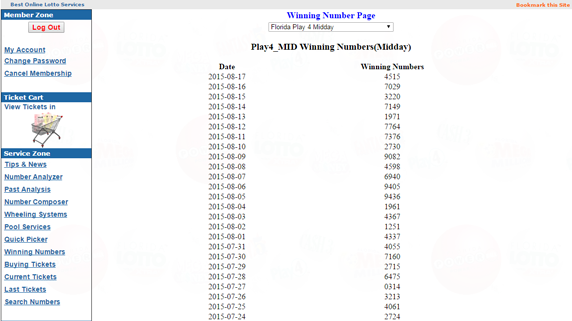 There are two parts in our Florida Pick 4 Winning Numbers. One is for Pick 4 Midday, and the other is for Pick 4 Evening. 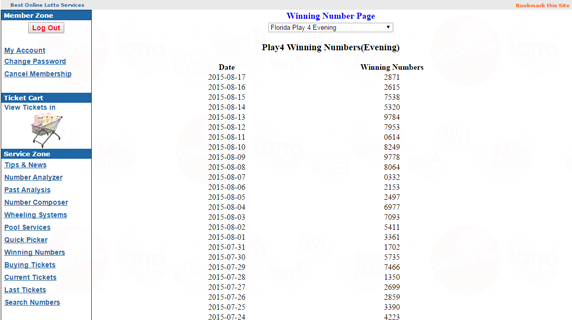 We have more than 5 years previous drawing numbers in our database.